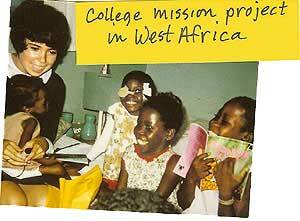 During college I visited West Africa on a mission trip, and majored in Elementary Education. I also tutored a little boy named Sammy and decided I wanted to teach in the inner city. Later I spent time working with children in the West Indies and the Yucatan of Mexico. All of these experiences contributed to stories, specifically in the books, Baby-O and Light: Stories of a Small Kindness.